Hair extensions are amazing for many women. You can grow the length of your hair or a beautiful mixing color. They can cover the bad cut or the bad color even the short hair. With all the gorgeous things that they can do, can you take good care of your extensions? For caring hair extensions, you need more times and knowledge to make it beautiful. And here are some tips on how to care for your hair extension. This is so important. 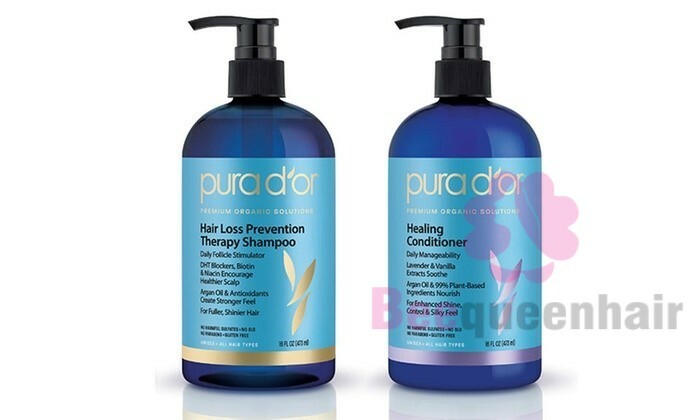 If you can’t afford to get the recommends products the main thing is shampoo and conditioner and some type of leave in conditioning spray. You shouldn’t be getting the extensions. There is no way around this. You have to get the right products for using at home. I know a lot of “area extension” quote salon, if you will. Just say to you solve a free shampoo. It’s not correct. There’s more to it than that. It has to be very hydrated and very and smoothed out so that the cuticle the hair extension stays flat. When styling, you have to remember that if you’re using a ward or a flat iron, don’t ever turn it up above 350 degrees. If you want to be cautious and I kind of recommend people who have blonde hair to do that because it’s always prone to more damage, whether you have extensions or not, keep it around 300. That is the most important thing to remember when styling. If you’re using a flat iron, you’re compressing hair which is basically just dead skin cells between two titanium plates that get up to 450 degrees. But it can’t take that much more than, so 300 degrees is suitable. And if you to get the best results out of your hair extension for long use, long term and for your own hair as well, so you need to really keep the heat low. And when you’re flat ironing your hair, it should be like a white house tour: just move it along. Remember to not pause the heat iron, if you’re pausing, you’re going to create some burn spots on the hair or not you smell it or even you don’t see it. You should keep the iron moving around at all and when you’re doing it you can use always a thermal protector spray also. HBL is the best choice for this. It will be protect the hair against from the heat irons. 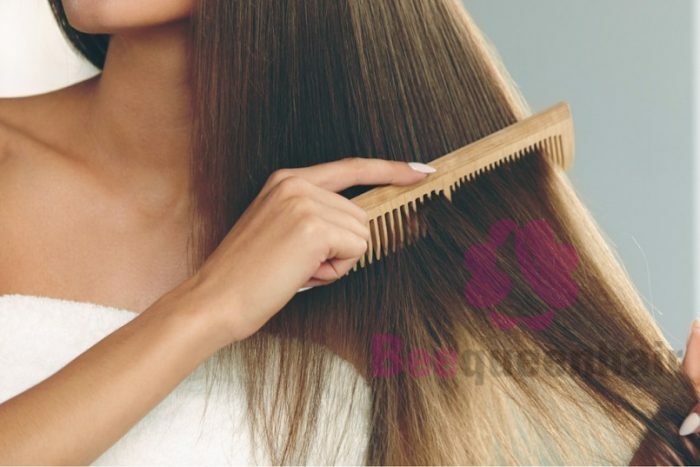 It is probably most important tips is how to properly brush your hair and for your hair extensions as well. You should never brush your hair wet after washing it. Once your extensions are dry, you should comb them with a wide-tooth comb to smooth them out and remove any tangles at all. Similar to your natural hair, extensions can grow dry in the colder conditions, especially when you make style them by irons, so let apply to moisturize them when they feel dry. Besides, you want to make sure not to over-moisturize applying, your extensions will grow oily and flat. To protect your hair extension, you can refer to some above tips. Especially, you should have the larger knowledge how to care the hair extension. Addition to, Beequeenhair, we supply plenty of hair extension. If you have some questions about hair extension you can leave comment below.